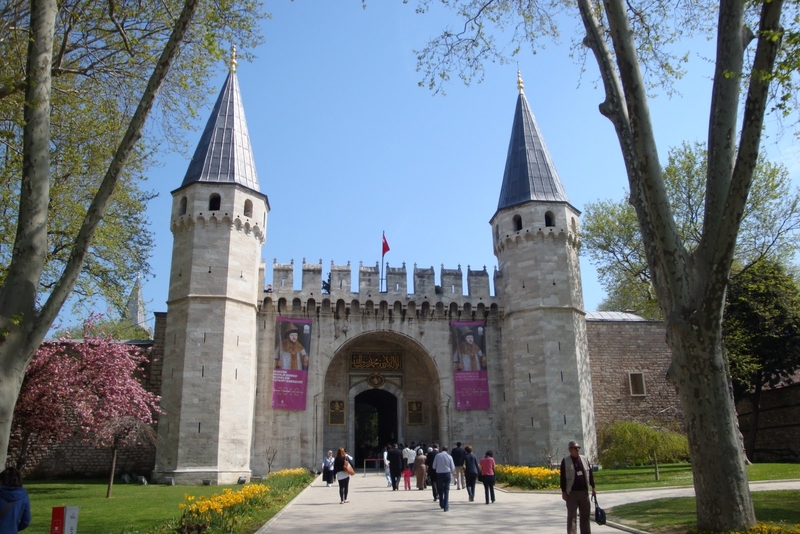 The best and flexible way to visit Istanbul, sightseeing and shopping; is having your own car, driver and guide. 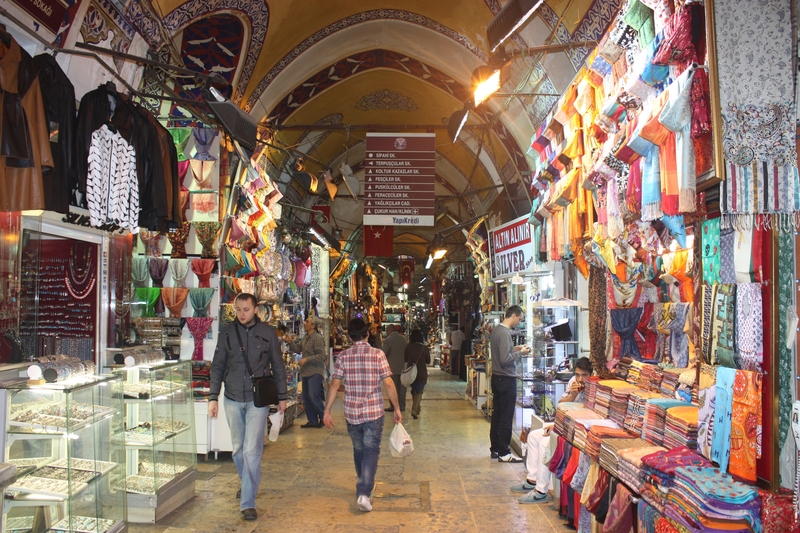 According to your wish, we take you to the museums, shopping centers, bazaar, mosques etc. 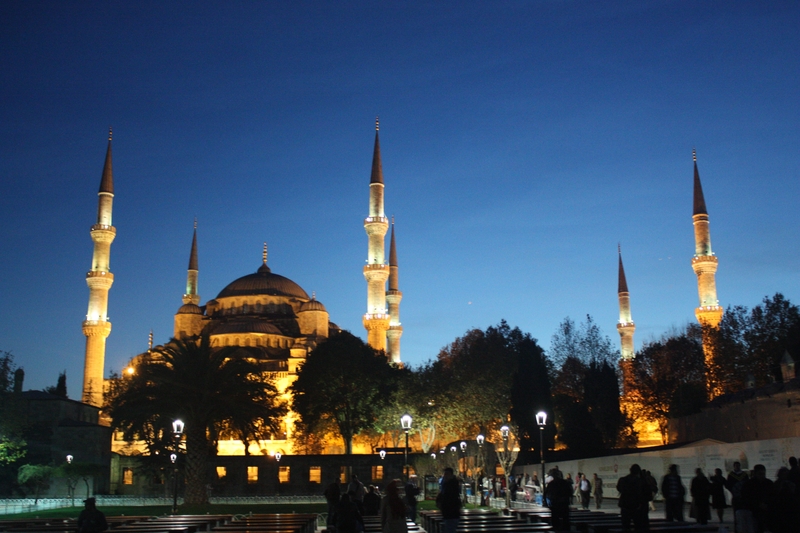 If you like more details, you can get a guide and have more information about Istanbul. If you do not need a car you can get only a guide, around the old city center. Guide will be with you from 9am to 5pm. Guide fee is 100 EURO. Our daily private car service is a drive for you including driver, car, gas, and parking. Private car only takes you to the points you like from 09:00 to 17:00. Car costs 150 EURO for 1-5 person. It is available any place on Europe side of Istanbul. ıf you like to pass to Asia, extra charge will be. 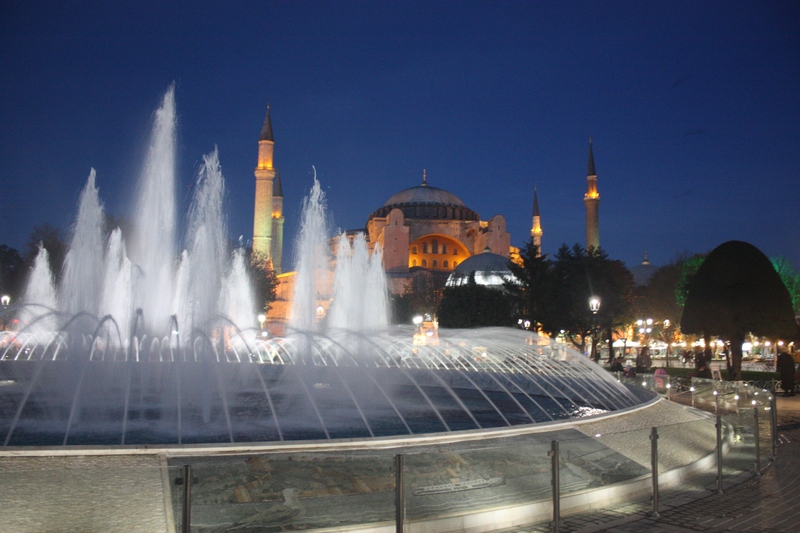 - Blu mosque, Saint Sophia Museum, Saint Sophia mosque, Hippodrome square, Topkapi Palace, Basilica Cistern, Dolmabahce Palace, Islamic arts museum, Mosaic museum, and Grand Bazaar. If you like more details about the city and some help for your business or shopping, best way will be, having a guide with you during the day. You will be with guide and car from 09:00 to 17:00. You can visit any place you like. Tour costs 250 EURO including car, gas, parking, driver and guide. It is possible for 1-5 person.